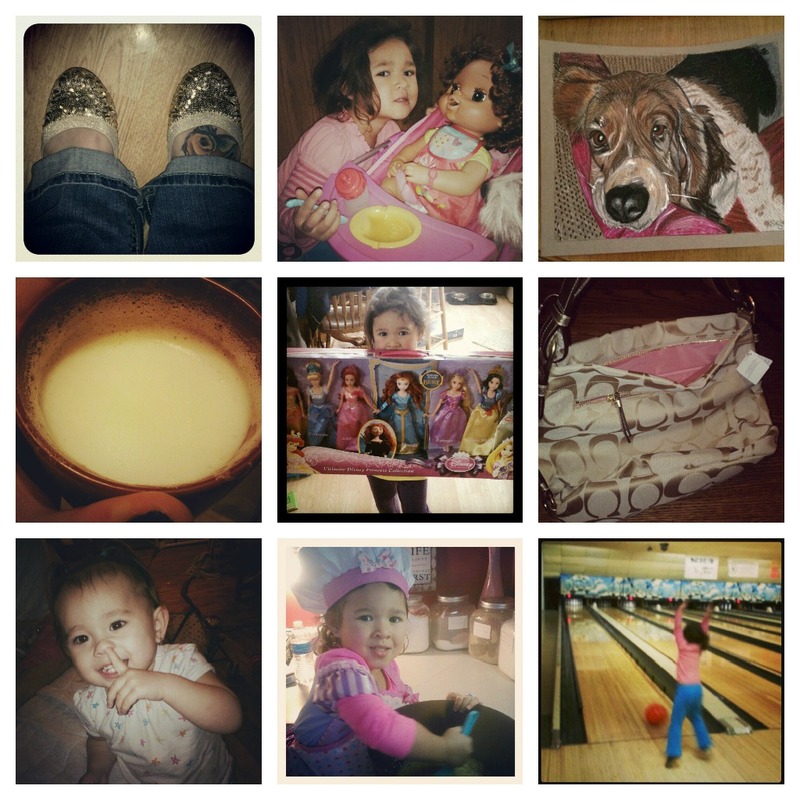 My first week of instagram photos includes some from last week also. This last week went by in a blink of an eye and I realized how much I missed it! My munchkin with her Baby Alive doll that Santa brought her. That baby is a LOT of work! A new Coach handbag I treated myself with! Sophia's first time bowling with her best friend!